Windows 8 comes with great features and with several in-built apps that can be used for completing various procedures such as watching movies, listening to music or download and play various games right on your desktop, laptop or tablet or through your Xbox 360 console. In case you want to connect your Windows 8 system to your Xbox console you might experience some problems since there isn’t an official app available in that matter. Why is that happening? Well basically because Windows Media Center is no longer an option for many users (not included in the OS while a separate download is available only for Pro users) so streaming Xbox 360 with Windows 8 has become a tricky thing to do. 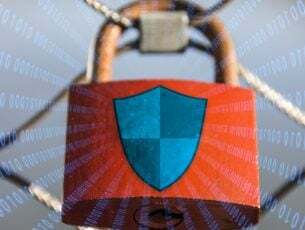 Anyway, you can still use several methods in order to safely connect your Windows 8 device to your Xbox console and during the lines from below I will show you the easies methods that can be used for completing the same. First of all, launch or turn on your Xbox console and from the main interface navigate towards Video and select My Video Apps option. Within the My Video Apps settings select Video Player. From here just select the source of the file you want to stream on your Windows 8 device – probably this will be the name of your device. 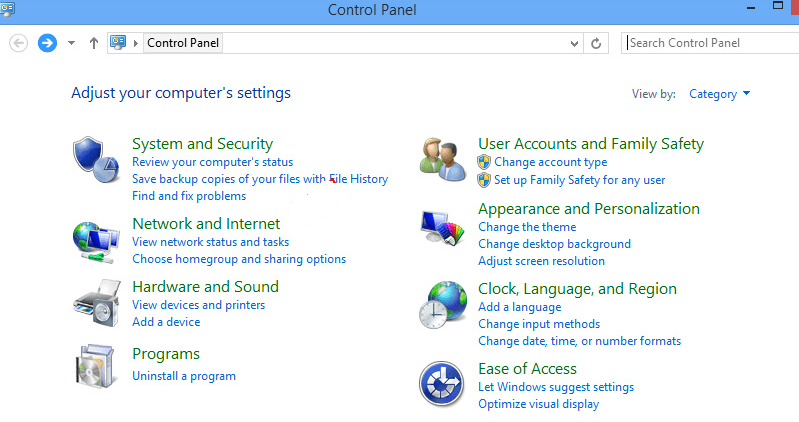 Now, head your attention towards your Windows 8 device; from the main Windows screen press the “Windows” dedicated keyboard key. 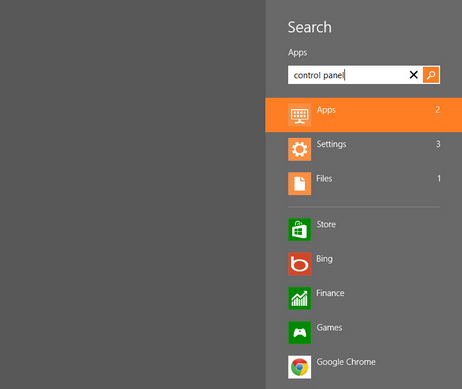 Within the Search box type and then launch “Control Panel”. From Control Panel select “Network and Internet” and from the next window pick “View network computers and devices”. Your Xbox console should be listed there; right click on the same and select “media streaming option”. 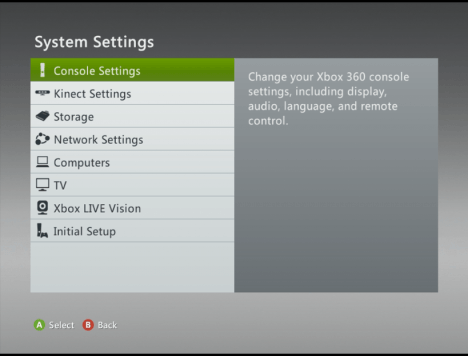 From the options that will be displayed, near Xbox 360 tab select “allowed”. Now, return to Xbox 360 and from there just select your Windows 8 device and start streaming files. So, download the mentioned app from Windows Store and install the same on your Windows 8 device. Then, turn on your Xbox console; sign in with the same account you are using on your Windows machine. Then, navigate towards “settings – system”. From there choose “Console settings” followed by “connected device”. Turn of SmartGlass app and under “play to” check the “on” dialog box. Now, on Windows 8 follow the on screen prompts when launching SmartGlass app for the first time in order to set the same. In the end your Windows 8 will be automatically connected with your Xbox 360 console. So, there you have it; that’s how you can anytime connect your Windows 8 device with your Xbox 360 console without using Windows Media Center. 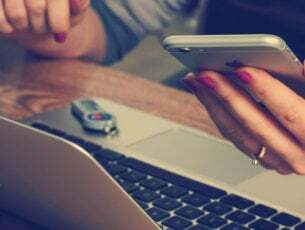 If you are using other method, don’t hesitate and share it with us; we will of course update our guide accordingly.